People with disability and their families, as well as jobseekers interested in working in the growing disability sector, are encouraged to attend one of two National Disability Insurance Scheme (NDIS) expos coming to the Murray Mallee region. The expos, being held in Murray Bridge and Berri at the end of June, are part of a series being hosted by the State Government to help people better understand how they might benefit from the NDIS. The expos will feature stalls with disability service providers offering information to people with disabilities and their families, plus stalls from registered training organisations and career services providing information to jobseekers. 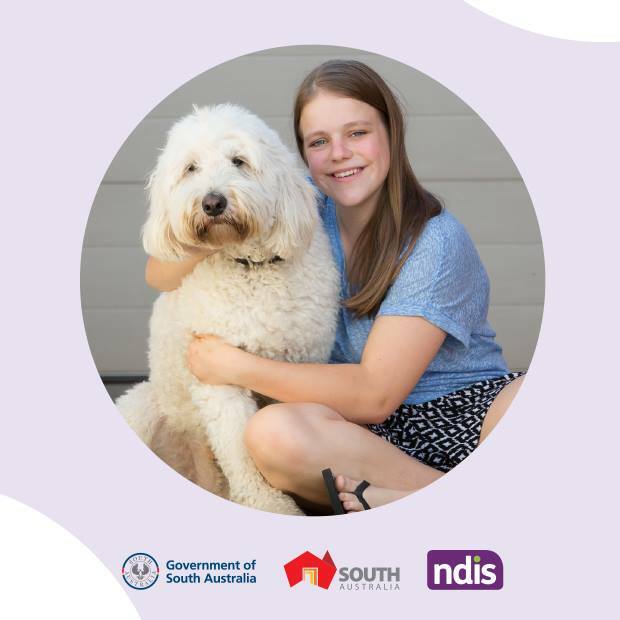 There will also be information presentations and panel discussions involving state and federal government representatives talking about how the NDIS works and jobs in the sector. Lois Boswell, Acting Chief Executive for the Department for Communities and Social Inclusion, said the expos are an important way to help people navigate the changes under the NDIS. The NDIS will start rolling out for people aged 18 to 64 in the Murray Mallee region from 1 October 2017. The scheme is expected to create up to 350 new jobs in disability in the local area. Everyone is welcome to attend the free community expos however people must register online at www.mysupportmychoice.sa.gov.au. For telephone advice on how to register online call 1800 952 962 (Monday to Friday, 9am to 5pm).